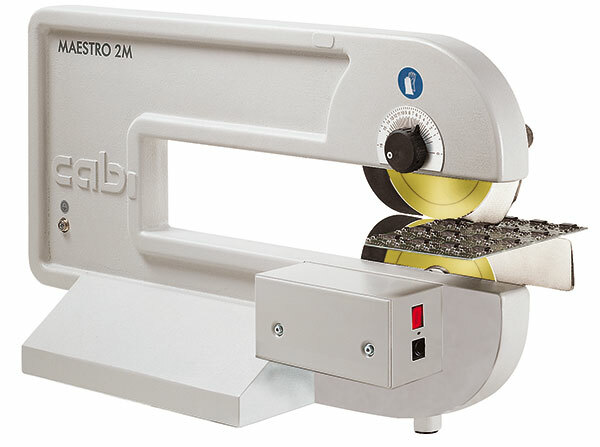 Separates large numbers of PCBs without fatigue of the operator. The lower circular blade is driven by a motor. 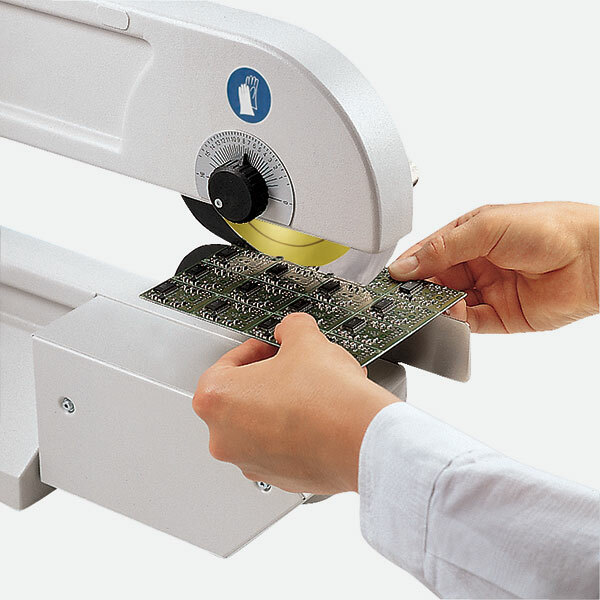 The PCB is fed between the circular blades where it is seized, transported and separated. Three different speeds can be selected. Especially useful for high packing density or thin edge stripes. Separation speed / 100/200/300 mm/Sek.